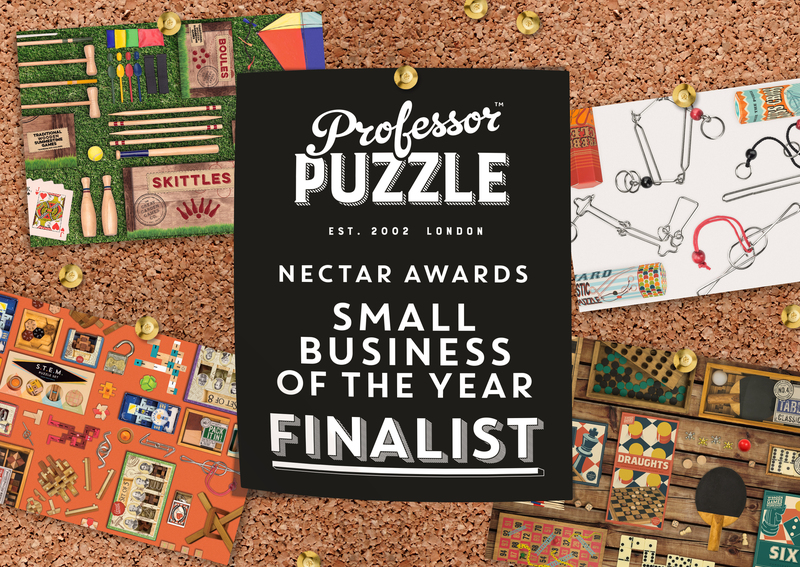 We’re incredibly excited to have been shortlisted for ‘Small Business of the Year’ in the 2016 Nectar Small Business Awards. 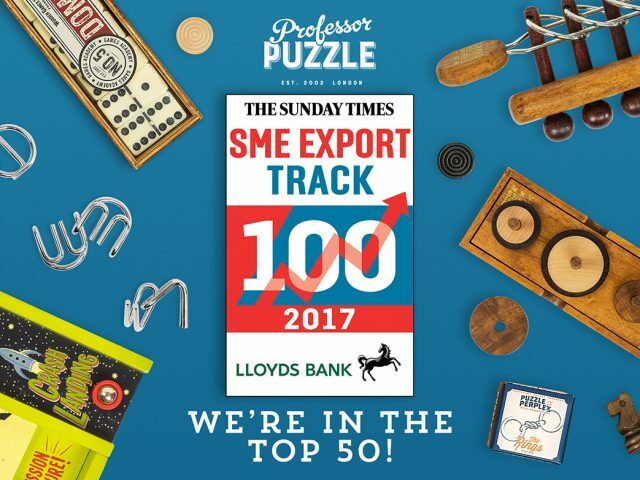 To be able to say that our business is one of the top six small businesses in the UK is a huge achievement and awesome recognition for our incredibly hard-working team. 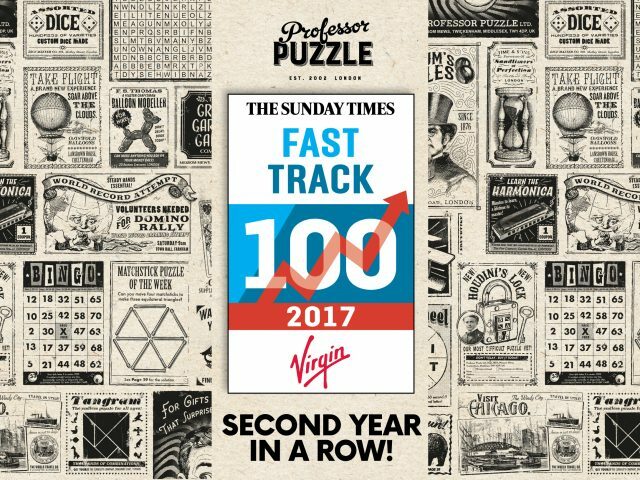 In order to beat hundreds of candidates and attain one of the coveted finalist’s spots we had to demonstrate excellence and innovation in our field and provide supporting evidence of our considerable business growth. Now we’re crossing our fingers, toes and everything else we’ve got that we will be the eventual winners!